Indoor Siren for integration in Home Automation & Security System. 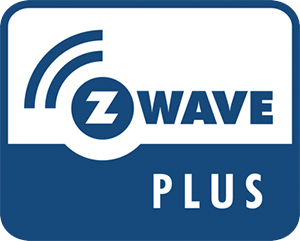 The NEW Z-Wave Plus Multisound Indoor Siren works on AC power or batteries. With the 6 different tones this siren is a true addition to your Home Automation System. The siren can simply be placed anywhere in your home. Furthermore, the Siren is tamper proof and an alarm is triggered when the siren is opened by an unauthorised person. The Siren comes with six different types of alerts: Door Chime, Arm/Disarm, Burglar alarm, Alert Fire, Ambulance and Police and the combination (flash or flash+sound) can be configured through a Z-Wave controller.